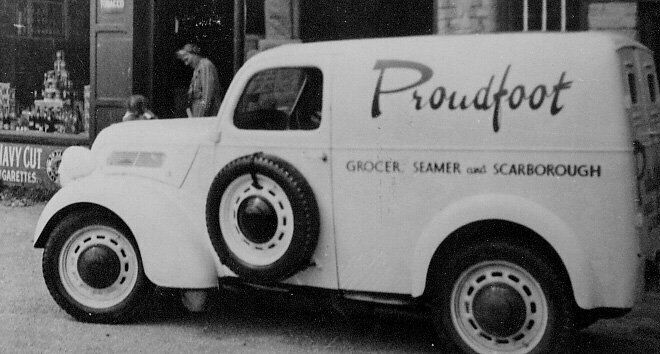 G. W. Proudfoot Limited was started in April 1948 with the first shop at Main Street, Seamer, Scarborough. Part of the building did not have electricity and half had a soil floor. Wilf Proudfoot started the Company with finance from Peggy Proudfoot and his £280 gratuity from the Second World War. Whilst visiting the USA, Wilf experienced the self service method of selling food which started in Americas Pigly Wiggly stores. Upon returing to the United Kingdom he decided to employ this self service method in his own stores. The company operated Scarborough's first town centre self-service supermarket in 1959 in financial partnership with Don Rivis, the Yorkshire Wolds inventor of the Boythorpe Crop Store. This supermarket subsequently traded as Liptons, the Co-op and now stands as a McDonalds in Huntriss Row. 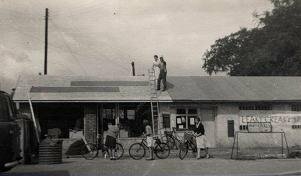 Proudfoot's second out-of-town self service supermarket opened at Eastfield in 1953. 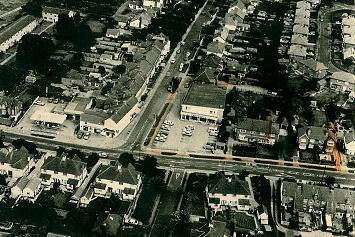 In 1965 the company expanded by purchasing Proctor's grocery store on the corner of Coldyhill Lane and Scalby Road. 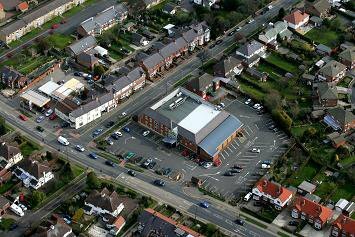 The corner shop was demolished and replaced with a two story building trading as a supermarket on the ground floor and non-food retail on the first floor with 27 level adjacent car parking places. 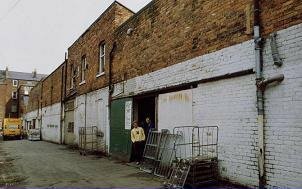 Subsequently stores were opened in Falsgrave Road and Newlands Park Drive. Although the Company has closed seventeen stores over the last fifty years, the company has employed up to 380 employees, but now employs 205 full and part time staff. 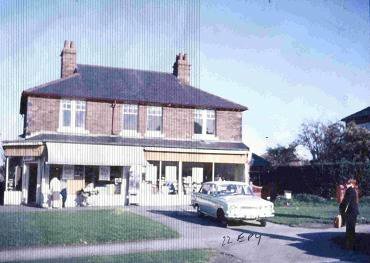 Two of the seventeen stores were hairdressers, three butchers shops and the rest were self service foodstores. 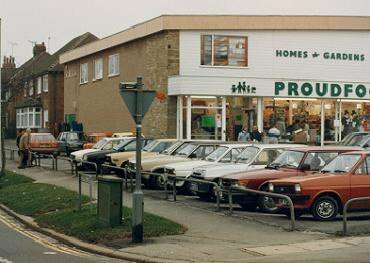 New, much larger supermarkets were developed by the Proudfoot Group from 1983 onwards. The first of this new breed was at Eastfield. 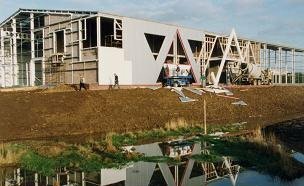 This was superseded by Withernsea in 1988, which was much larger, and the Company’s flagship store at Barton on Humber was opened in 1996. 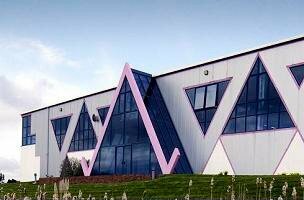 The Company also made a major move to a purpose built, modern and attractive Head Office and Central Distribution Centre at Eastfield Industrial Estate in 1992, with a 35,000 sq. ft. area. Over the years the Company has also acquired other property interests and owns all its retail sites, while renting other retail property to other retailers. G. W. Proudfoot Limited bought out a competing independent group run by Alan Johnson called Supa Save. 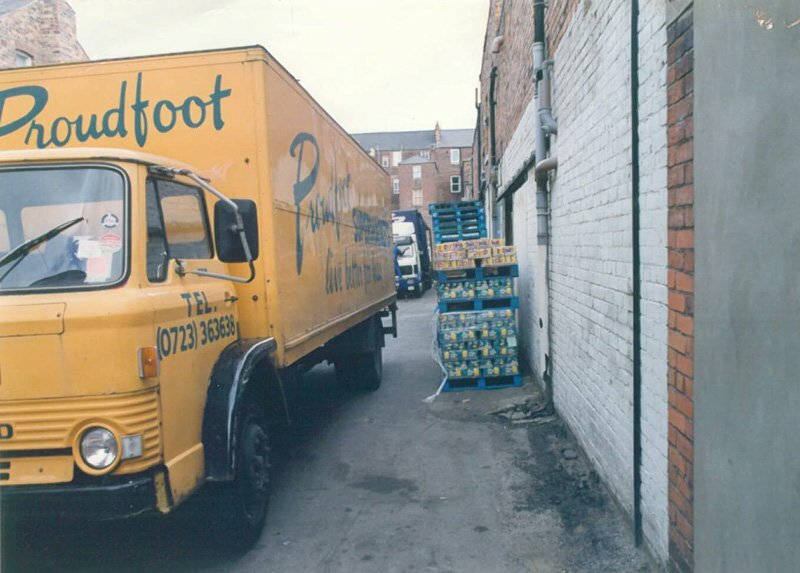 The advantage of purchasing Supa Save was for the first time Proudfoot had their own Central Distribution and Head Office. In 1971 and 1974 Mark and Ian Proudfoot, the two sons of Wilf Proudfoot, started work for the Company. 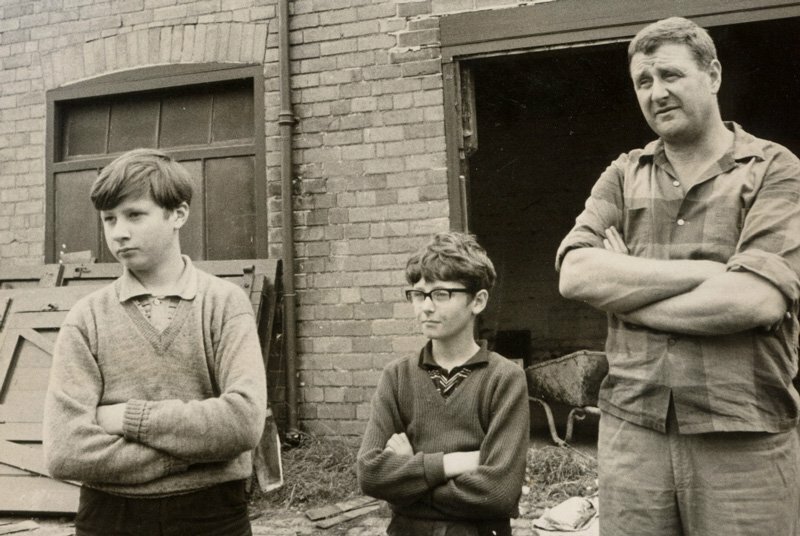 Wilf Proudfoot transferred the running of the business to his trusted Directors, Mrs Mary Spink and Mrs Stella Ellis and his two sons, Mark and Ian. 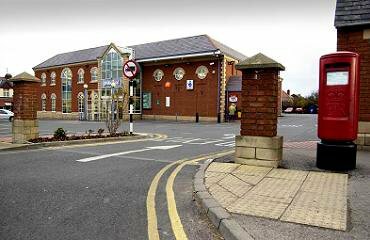 From 1975 – 1982 Super Save shops at Whitby, Malton, Seamer Road, Ramshill Road, Castle Road, Westborough and Edgehill were closed, as they became too small, not having enough variety for the market at that time and also lacked car parking.